Samsung released their first generation Gear IconX buds on July 15, 2016. Apple announced the AirPods on September 7, 2016. Might want to lay off the Kool-Aid. 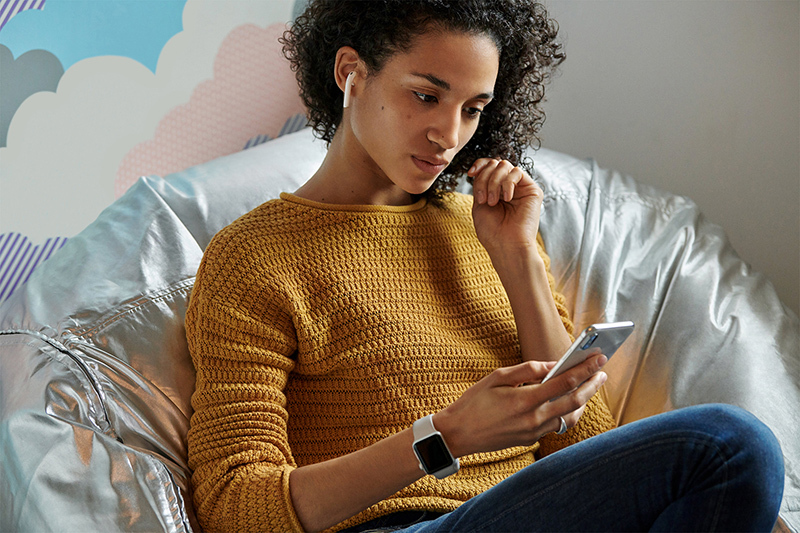 Because there were no wireless bluetooth ear bugs before Apple made them? So I lost mine in the case and all. I searched everywhere to no avail (all I had was the grayed out last known location on 'Find My iPhone' and it showed them in my house). I gave up. A month later I found them at the end of a customer's driveway with 100% case charge and 98% bud charge, which was bizarre to me. They worked instantly. They had been through the end of February and most of March in New England and were STILL WORKING PERFECTLY FINE! I couldn't believe it. I had already ordered a pair of gen 2's that arrived that same day. I wouldn't ever experiment with them when it comes to water damage, but my mind was blown. Maybe because they were in the case? I had one bud get wet (fell out under a running spigot) some time ago and had to replace it. It made me happy since since I've become frustrated regarding some of their other products (MBP!). "[Tech Company X] flails desperately after seeing successful Apple product train leave the station without them." It was Amazon last week.